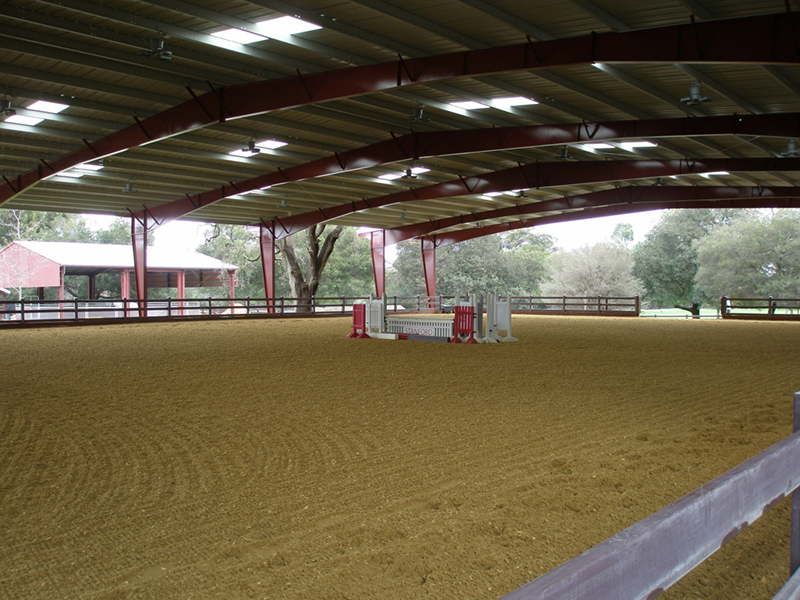 If you are a horse owner or commercial riding facility facing inclement weather or zoning restrictions that limit riding time, you may want to consider a covered arena or enclosed arena. 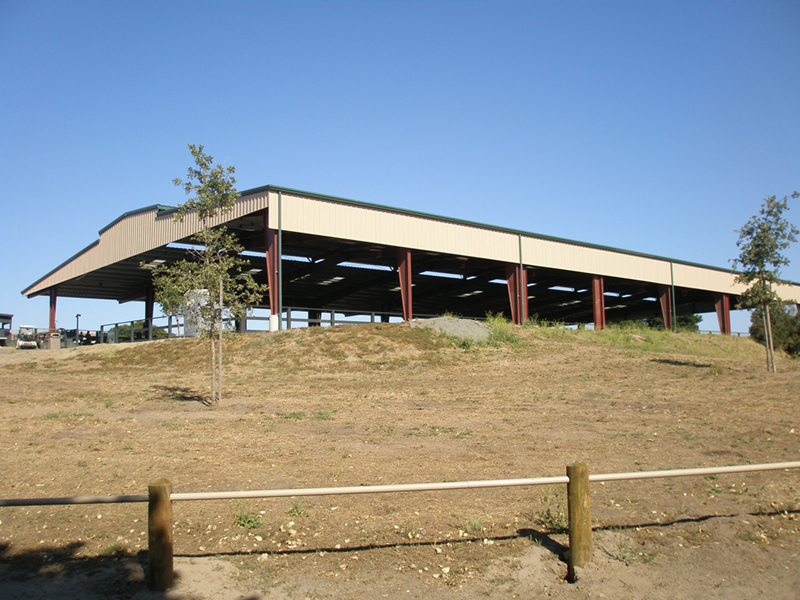 FCP steel structures offer an economical, flexible, and durable solution. 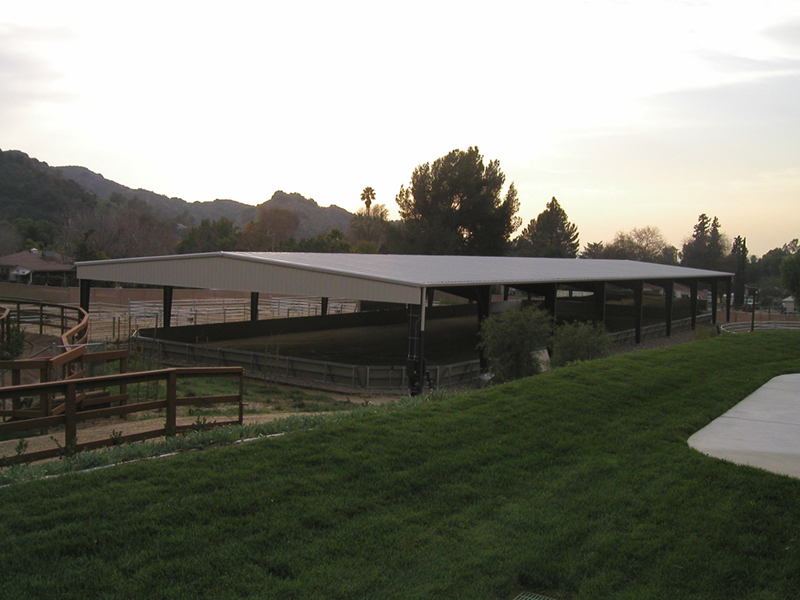 Our covered arenas can withstand the elements and provide years of low maintenance service. 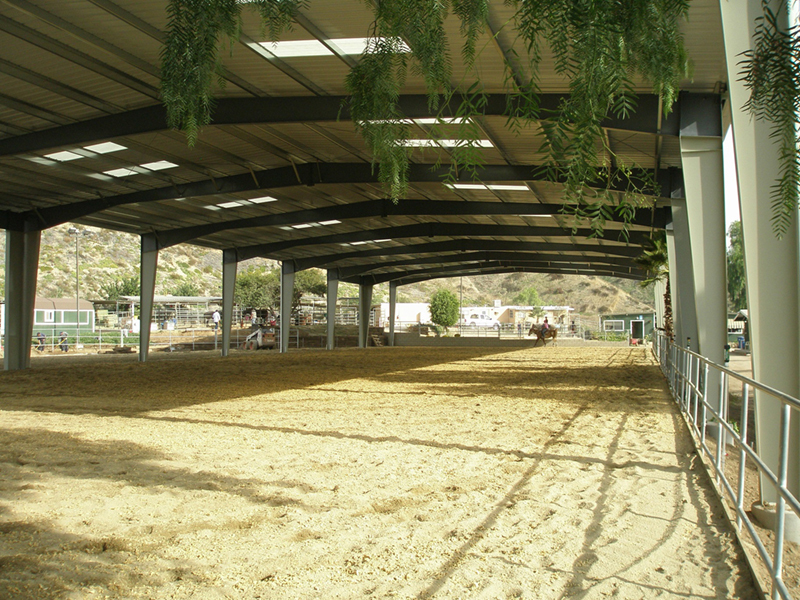 FCP covered arenas are resistant to fire, termites, and the elements, making them a perfect solution for a private riding arena or the largest of commercial equestrian centers.